E. Stanley Jones. 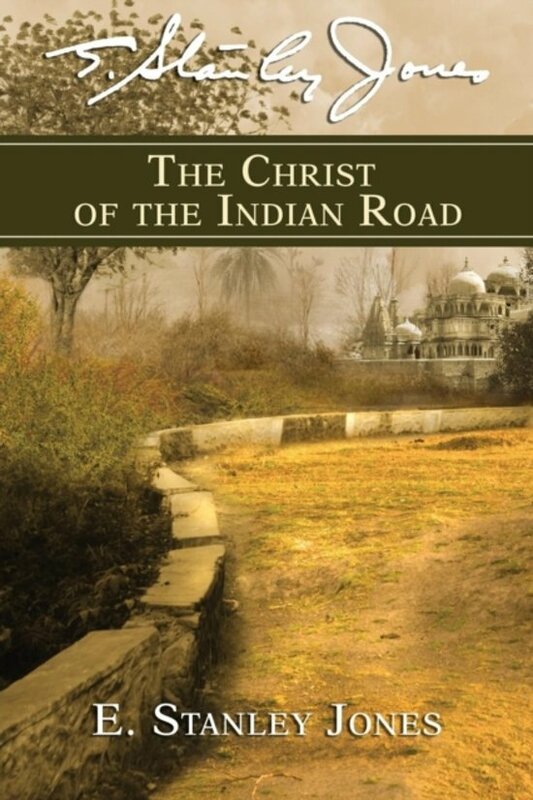 Christ Of The Indian Road. New York: Abingdon Press, 1925. The message was to the church and mission community of 1925, but it is just as relevant today as it was back then. Jones recognizes that being a missionary does not mean being God’s lawyer, ready to fight for his influence and defend him against all attacks, but to be his witness. This is a very helpful book in recognizing what it means to be a witness of Jesus Christ across cultural divides.